The Kelly Ethnic Cultural Center & Theatre (ECC) opened in 1972 in response to student demands for greater diversity in educational programming. The Kelly ECC was designed to provide a supportive, nurtuing atmosphere to enhance student academic performance. The Kelly Ethnic Cultural Theatre (ECT) is an important part of the design. Its purpose is to increase awareness of all cultures through the performing arts. For almost 43 years, the Ethnic Cultural Center and its theatre have been at the center of the university’s effort to encourage both cross-cultural exchange and learning beyond the classroom. The Kelly Ethnic Cultural Theater has produced its own season of performances in the past, but is currently primarily a rental venue for cultural and performance organizations. 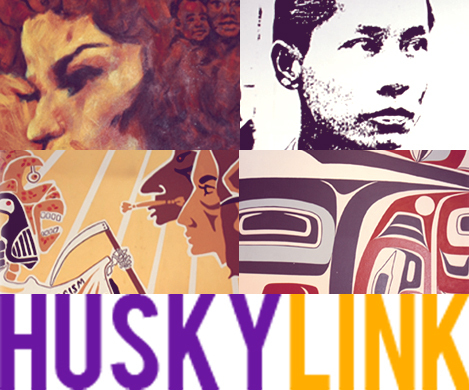 Priority is given to University of Washington student organizations and departmental cultural programming, however we always have available space for events and programs held by organizations in the greater-Seattle and national/international community. The Theatre is approximately 5,000 sq. ft. and provides an intimate setting with a capacity of 161 seats for theatrical, arts, music, spoken word, conferences and a host of artistic, cultural and social events. The theatre has also recently been renovated with new lighting technologies which will enhance performances. The theatre services benefits students by providing access to a unique and limited resource on campus, reduced fees for theatre rental, learning opportunities to produce events, access to staff who can guide them through both the artistic & technical ends of event planning, includes planning & problem-solving skills. For student staff, the staff provides training on lighting & sound equipment, exposure and direct participation in production & facility management, publicity, and theatrical design and opportunities to work alongside local theatre professionals. The theatre staff play an important role in educating and training students, student organizations, and student productions with various workshops. The Kelly ECC theater is staffed by a team of student theater technicians who are available to assist any event with lighting, sound and logistical operations. Depending on each technician’s experience and interest, more specialized assistance may also be available in lighting design and performance and/or theatrical programming. For student-produced and Kelly ECC funded projects, the theatre staff are available to provide artistic help to fine tune their project ideas, define their target audience, and create manageable timelines. Available for reservations from 8 AM – 11 PM, all days. Please note that our schedule of availability may be limited and technical assistance may not be available from 8 AM – 5 PM Monday – Friday. The Theatre is open by reservation only. 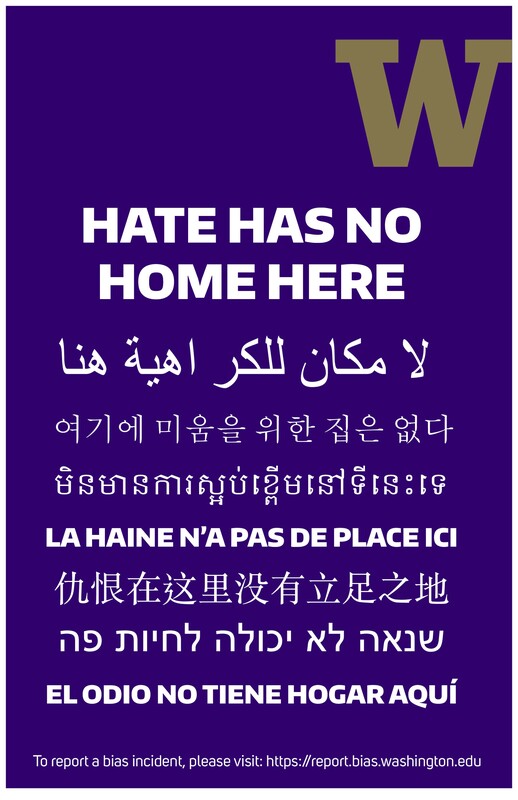 To view the theatre or to schedule a walk through, please contact our Student Theater Coordinator at ecctech@uw.edu. For all theatre reservation requests, please begin the process by submitting a Reservation Request Form. Read more about reservations policies and process. All installed equipment is available for use for events using the theatre. Please work with your assigned Theatre Technician to utilize this equipment. For additional information and details about our available theatre equipments, please contact the Kelly ECC Reservations Office at eccres@uw.edu.